The Skilhunt H03 has been out of stock for quite a long time now. Any idea when the H03 will be back in stock? 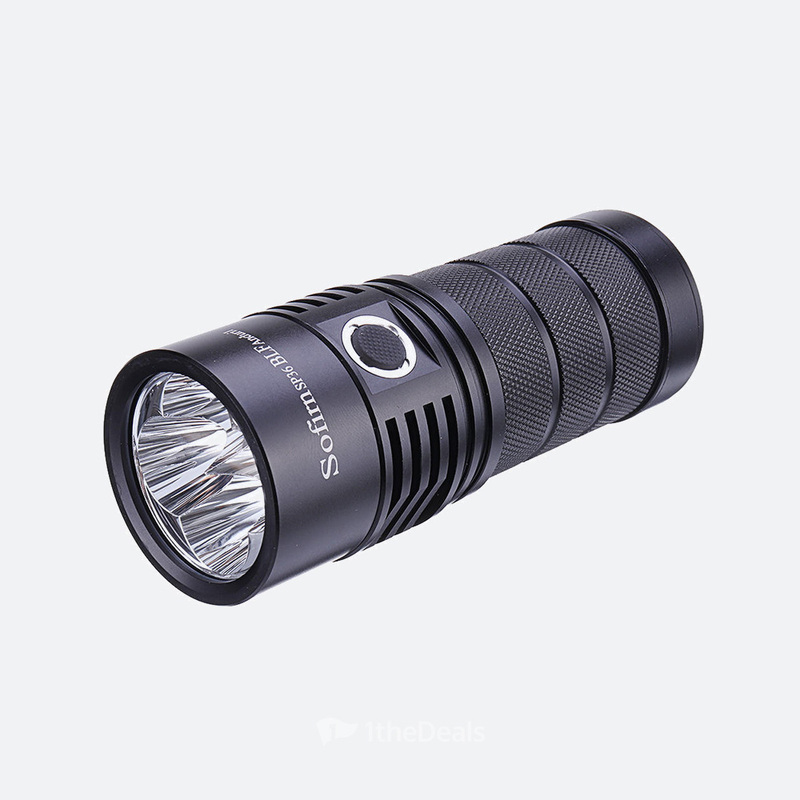 Any code for the 18650 Extension Tube Colored ( for Astrolux S41S Colored) ?